Debbye Cannon is alerting the stake about a great sale on fuel disks. 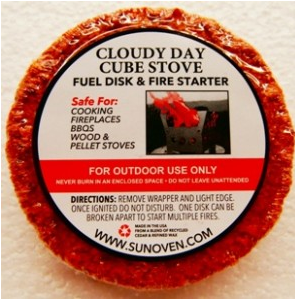 These can be uses for emergency stoves and to start wood stove as well. Please click this link for more information. This offer expires on Monday, November 23, 2015.